1. 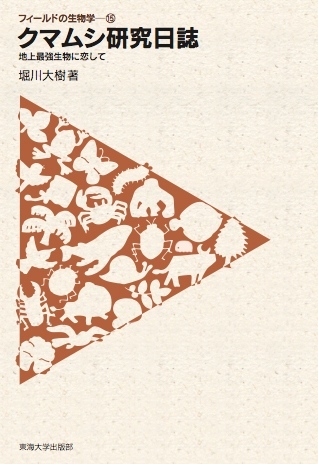 Yoshida, Y., Koutsovoulos, G., Laetsch, D. R., Stevens, L., Kumar, S., Horikawa, D. D., Ishino, K., Komine, S., Kunieda, T., Tomita, M., Blaxter, M., Arakawa, K. Comparative genomics of the tardigrades Hypsibius dujardini and Ramazzottius varieornatus. PLoS Biology, 2017 in press. 1. 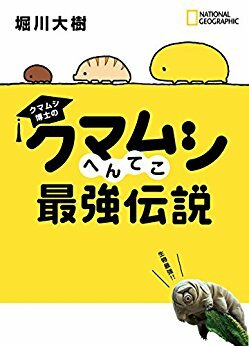 Horikawa, D. D., The tardigrade Ramazzottius varieornatus as a model animal for astrobiological studies. Biological Sciences in Space, 22, pp. 93-98. 2009.